When this lovely family came to our office, they were on the verge of deportation. The pressure and anxiety had lead to Carlos being hospitalized and other problems for the remaining family members. 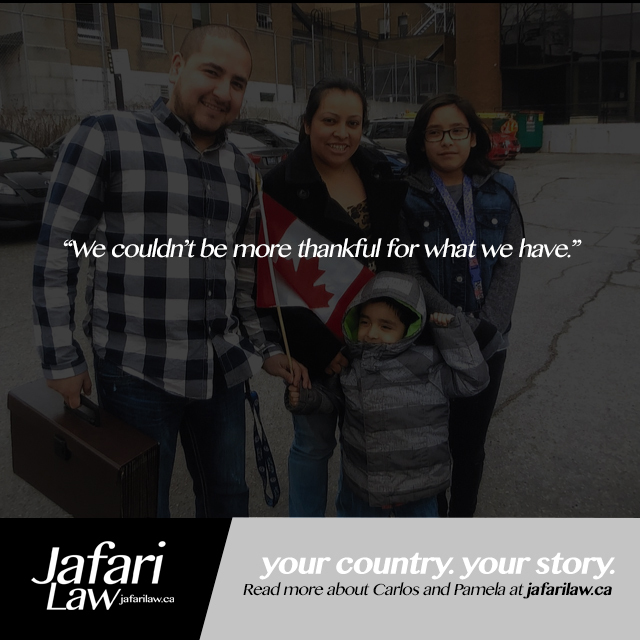 When our request to the government to give them more time to make arrangements for their return to Mexico was refused, we were able to have Canadian courts order them to give them that time. 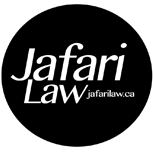 Simultaneously, through long and difficult ordeals which also required an order from Canadian courts, we were able to help the family obtain permanent residence by explaining their significant circumstances of hardship. We are delighted to report the family is now preparing for their citizenship.